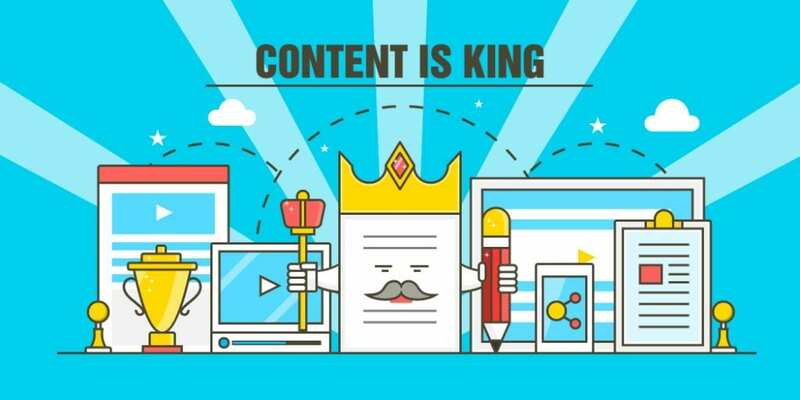 You’ve probably heard it a thousand times, content is king! Content, must be engaging. It has to provide value and captivate the audience and appeal to their senses and a host of other lofty and ambitious things. 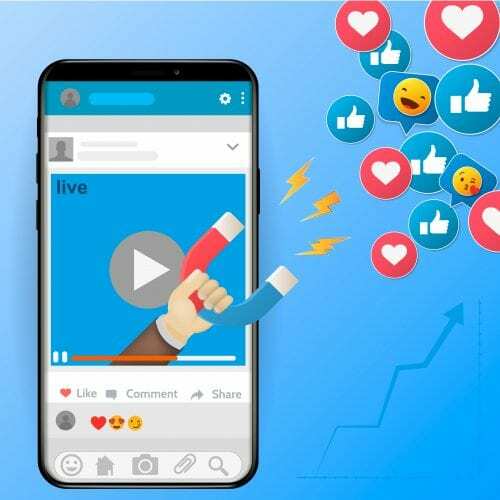 It’s true that content must engage an audience and provide value, but what does this mean exactly? How do you engage someone through a screen? What value are you expected to provide? And how? Lastly, how can you do this if writing isn’t exactly your cup of tea? Content is engaging when the reader participates during the reading process. Participation means, the reader analyses the message, is challenged to think, form an opinion and offer feedback. The content encourages the reader to use their imagination because what you’re telling them may offer a new perspective on the way they think. Lastly, the reader learns something new which they can readily apply to make positive change in their life. Such is where content becomes valuable. But how do you ensure that the content you’re producing isn’t ineffective and you’re not basically shooting in the dark? Have you ever heard a speech or presentation and then wondered, “What was the point”? Content marketing is no different. Remember, you’re speaking to your audience through your blog or website. You’re telling them something you think they need to hear. Before you “say” anything, you must have a purpose. Why are you giving them this message? Why are you creating this video or article? There are a few reasons why companies write content – to educate, to entertain or to inspire action. Whatever the purpose, content marketing is supposed to evoke a transformation. The reader must undergo some sort of change during and after he/she has read your work. This involves identifying the challenges and concerns your readers face in their lives and finding a solution to that. Before you even begin to write, ask yourself, “What is the purpose of this content? What does it solve? What do I want to see happen to the customer after reading my article? Have that purpose clear because you have to understand why you’re doing something before you do it. Purposeful content is valuable content. Audiences can’t engage with you if they’re unsure about your ‘why’. The last thing you want is to create content just for creating sake. It’s a waste of time and by extension, money! An effective way to encourage audience participation with your content is to adopt a conversational style. Conversational writing poses questions to the reader like, “Have you ever…..”, “Do you know……”. This style of writing allows the audience to think, process what you’re saying and subconsciously respond. It essentially is incorporating how you speak into your content so that the reader will feel as though you’re talking to them instead of reading a long paragraph of complicated words. Use simple language, appropriate punctuation and direct sentences to achieve this. If you’re aiming to inspire action, use action verbs such as “Go, do, stand, speak “or any word that will get the reader to feel movement and urgency. A useful tip to adopt a conversational tone in your writing, jot some points on your topic, then speak it out aloud. Speak out what you want to write. Talking where you can hear yourself will help you incorporate the words with your natural voice and arrange it into a simple, conversational way. This is called the content’s rhythm. It avoids a dull monotone sound which will bore your readers and causes them to ignore you. People engage and find value in connecting conversations not dull dialogue. People like creative material. It’s fun and readers are willing to invest, even a few seconds of their time to something that piques their interests or challenges their logic. Use puns, alliterations or phrase the title in a way that would captivate the reader. Think of yourself and ask, “What sort of title would make me want to open and read this article”? If you’re not a language expert, you can always add interesting facts or trivia to the mix and spice up your content a little. For example, if you’re doing a video on female entrepreneurship, you could include, “Did you know females account for x% of emerging entrepreneurs in the 21st century”? Of course, this would entail some research, but this type of information sustains the reader’s interest. It also shows that your content is well-researched. There’s a strong possibility of the audience learning something. Learning from your content makes it valuable. If you’re a new or established organisation, you need digital content to stay relevant. Content creation involves a lot more than just saying, “Let’s create engaging and valuable content”. It’s like shooting in the dark if one does not truly understand what ‘valuable’ and ‘engaging’ is. With content still reigning as king and digital marketing taking over the world by storm, it’s important to understand what you’re doing as well as how and why you’re doing it. Having a purpose for your content gives you a road map to your destination. Once you understand the outcome you desire, you can adopt a conversational tone to encourage the reader to participate with the content. Once readers are participating, they’re engaged. Finally, using interesting facts and creatively discussing solutions to problems your audience is facing will impart knowledge to them. Once this knowledge is applicable, a transformation occurs and your content has provided value.